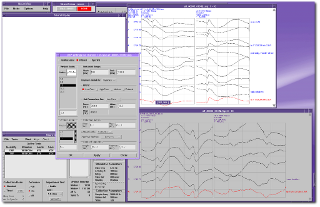 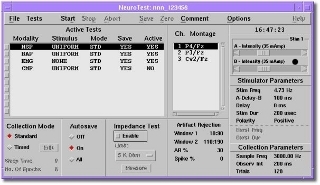 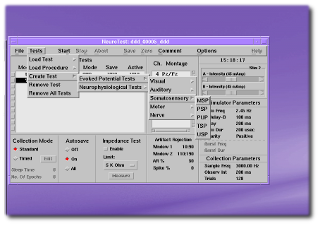 Software Images | Computational Diagnostics, Inc.
NeuroNet VI facilitates the monitoring of different modalities simultaneously. 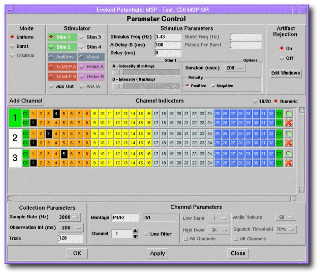 In this instance, MSPs, BAPs, EMGs, and CMPs are loaded. 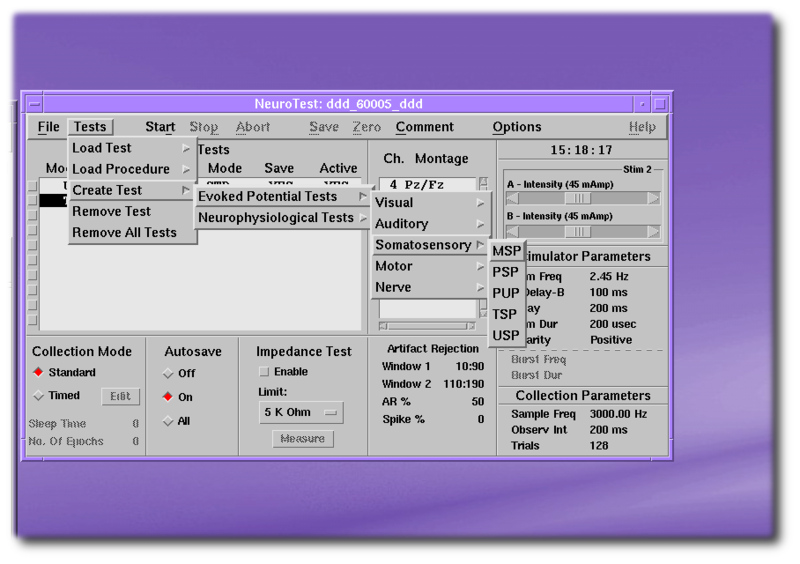 NeuroNet VI’s flexibility makes it easy to create a variety of new neurophysiological tests, as well as save commonly used procedures for quick loading. 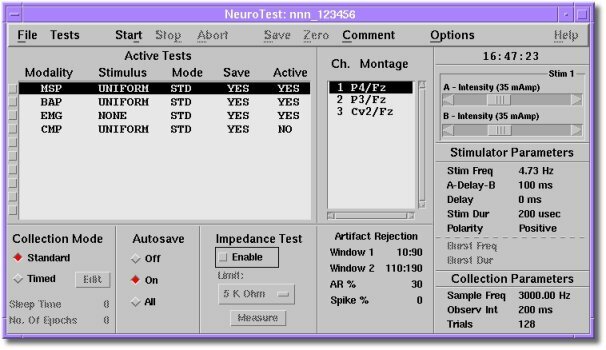 Optimized for accuracy and clairty, NeuroNet VI has easily adjustable settings and revolutionary filter technology to make data easier to interpret. 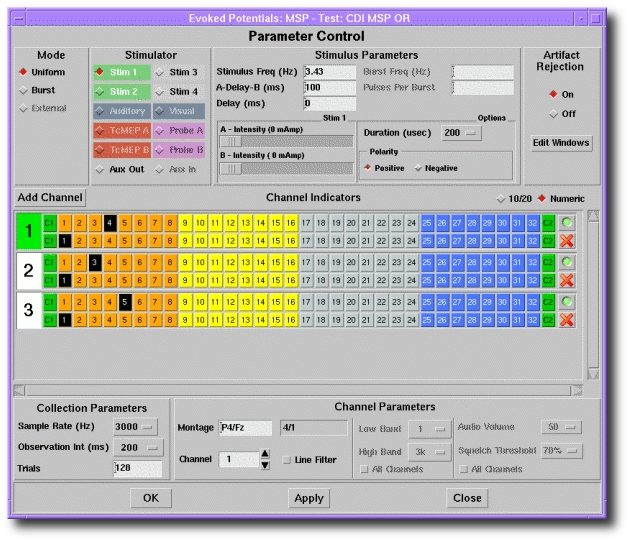 NeuroNet VI is easily configurable with a simple interface, and allows for the creation of up to 64 channels–16 of which can be run simultaneously.